Sharif El Sayed is a graphic designer, who has been working in the Arab Academy of Sciences and Technologies in Alexandria, as a multimedia designer and music arranger since 1998. He seeks in his work to combine the possibilities of the digital and the social cultural issues. Sharif El-Sayed, Art director of the planetarium and science centre of Arab Academy for Science and Technology, Founder of MAHARAT studio and KHAYAL group exhibition and prize. Bachelor degree in fine arts, Alexandria University. Master degree in media arts and virtual reality applications in television. Honoured numerous prizes in the fields of child book illustration, animation and media arts. Honoured three prizes from EBBY foundation 1998, 1999, 2000, gold prize from the supreme council for the childhood and motherhood 2009, UNESCO Aschberg bursary for young new-media artists 2003, Al-Mawred Al-Thakafy Fund 2007, Cairo international cartoon film festival gold prize 2009, Egyptian Ministry of culture prize for producing short animated film “Zlezla” 2009. Participated in different national and international workshops and conferences related to child education, book publishing, animation and new media (Egypt, France, USA, Lebanon, KSA, Greece and Italy). Sharif El Sayed organized and mentored different intercultural and national workshops related to art and new media education for both children and adults. In 2006, he created with Mohamed Youssef « la Table- A la recherche du temps perdu »-“The table in the quest of lost time" have been presented in the context of the “Festival Arborescence” in October 2006, and in Beirut in the frame of RAMI in October 2007. 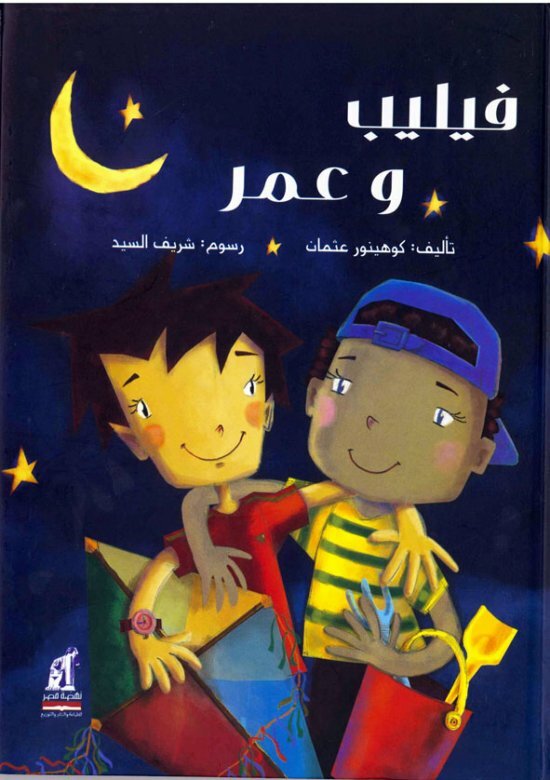 In 2008, he produced ZLEZLA cartoon project, with the support of El Mawred centre, and create this project with a team of artists and a group of 13 children in Alexandria.